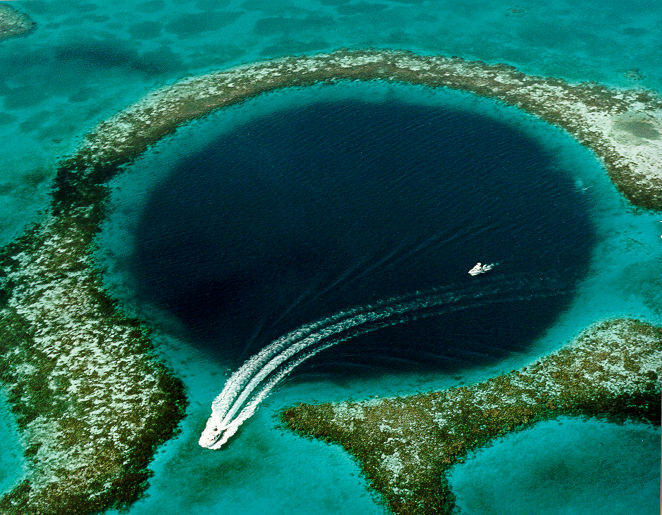 The Great Blue Hole, an underwater sinkhole off the Ambergris Caye. The Belize flag is the only national flag that has a representation of the human form. Belize is the only Central American country that does not border the Pacific. There are several major Mayan Classic Period ruins in Belize. If you’re a mother, you may look upon this day with mixed blessings. Sure, you might get breakfast in bed and some great hand-made gifts (or poetry) from the kids, but what will the kitchen look like when the day’s over? Regardless of the mess, we give our thanks to all the women out there who have birthed, burped, spanked, shushed, supported, and loved us through the years. Not every mother is Mother Teresa, Mother Jones, or Mother Goose – but a woman with a combination of the three is probably a pretty formidable person! The author recounts his childhood in Depression-era Brooklyn as the child of Irish immigrants who decide to return to worse poverty in Ireland when his infant sister dies. After the Civil War ends, Sethe longingly recalls the two-year-old daughter whom she killed when threatened with recapture after escaping from slavery 18 years before. A young African American man describes growing up as one of twelve children of a white mother and Black father, and discusses his mother’s contributions to his life and his confusion over his own identity. In a novel set in the filth and depravity of London’s mean streets during the Industrial Revolution, a prostitute borrows a blue dress to attract a higher class of client and is shadowed through the streets by an evil old woman hired by the dress’ owner to keep an eye on her. Waging a custody battle for her four-year-old daughter Molly, Anna Dunlap finds herself caught in a conflict arising from her former husband’s and in-laws’ self-righteous definition of a good mother and her own sexual needs. Encompassing two generations and a rich blend of Chinese and American history, the story of four struggling, strong women also reveals their daughter’s memories and feelings. After caring for her mother during her final, painful battle with cancer, Ellen Gulden discovers many surprising things about her mother’s life and finds herself accused of murdering her mother in a mercy killing. Pregnant and alone, Rose seeks sanctuary at St. Elizabeth’s, a home for unwed mothers in Habit, Kentucky, where she at last finds a place to put down the roots she has never felt she had. The author describes her mother Evelyn’s struggles with poverty in the 1950s as she tried to build a happy home for her ten children, with the help of wit, poetry, and prose during the contest era of the 1950s and 1960s. 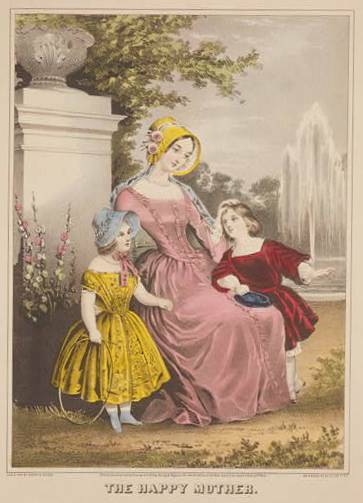 Paul Monel’s childhood and early manhood in the English midlands are deeply affected by his devotion to and concern for his domineering mother. A novel of family relationships offers a perceptive study of the emotions and dynamics of family life. T. S. Garp, a man with high ambitions for an artistic career and with obsessive devotion to his wife and children, and Jenny Fields, his famous feminist mother, find their lives surrounded by an assortment of people including teachers, whores, and radicals.